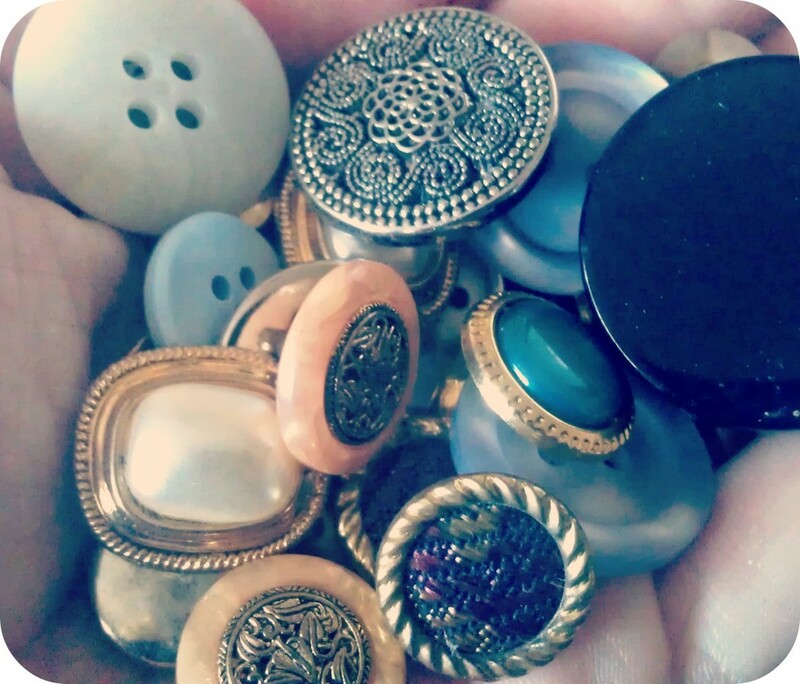 Clever Pinspirations: Buttons, Buttons and More Buttons! Recently I found these buttons at the Goodwill Clearance Center. Love the vintageness and everything else about them. Also, they only cost me a few cents, no lie. Love that place. But I soon realized after dumping them in my very large jar that sits about a foot tall, I have an obsession. I definitely need to do something with some of these buttons, but what? 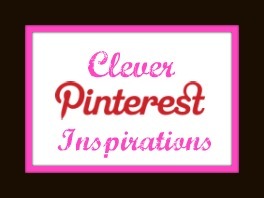 Ahh yes, I set out to do another Clever Pinspiration post, hoping to get inspired to try some of these awesome Pins! Check out these cute projects I found. This button necklace tutorial from Nikki in Stitches looks fun! This Spring Bouquet by Kelly at http://americancrafts.typepad.com is cute! Button magnets by BigBoxDetox.com, easy, cute and cheap. YES! 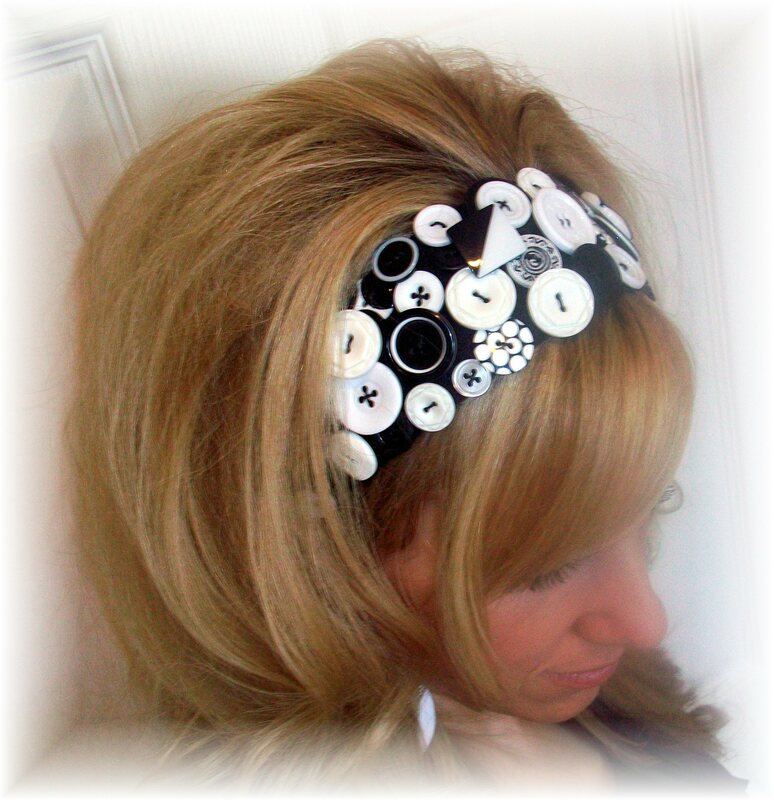 Cherie shares this button headband tutorial over at the Ribbon Retreat, love it! Want to see more of my button pins? Check out my Button Pinterest Board! 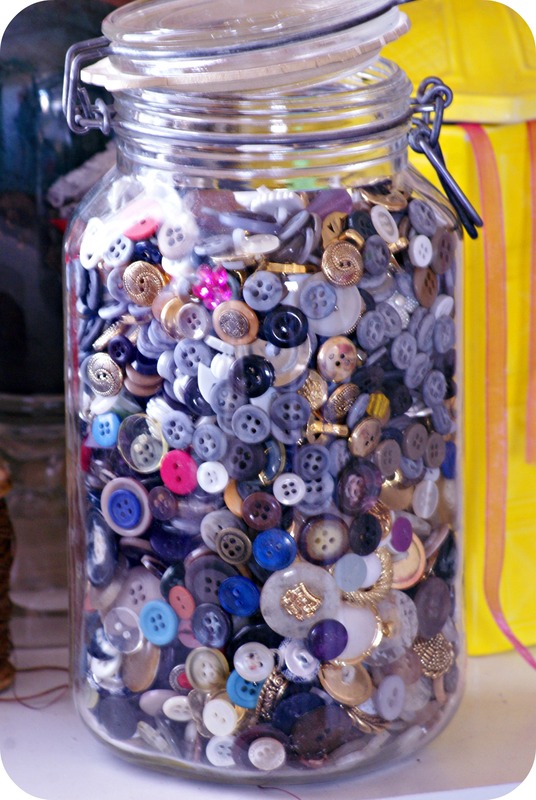 So what are some of your favorite crafts to do with extra buttons?